Farid Work Table/ Island is constructed of Reclaimed Hardwoods. 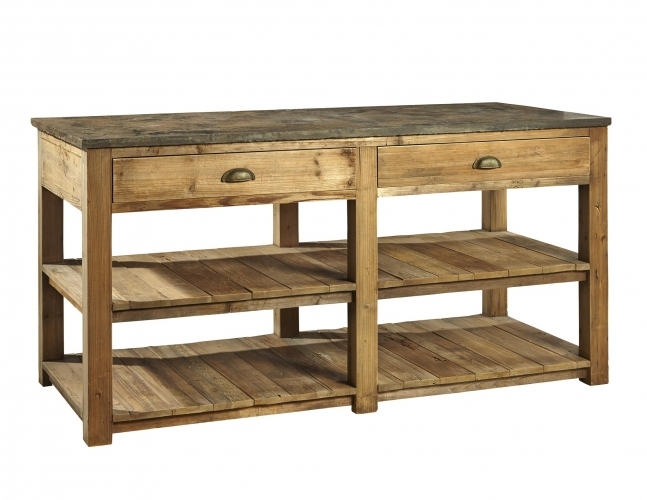 The Piece features a solid Soapstone Top with 2 functioning drawers and 2 lower shelves. This is a perfect Kitchen Island or Large Closet center island.